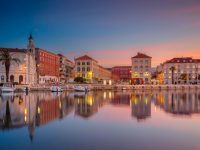 Split to Mostar Twin-Centre Holiday [2019 / 2020] Book Today! 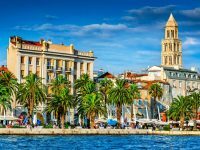 Visit the Ancient city of Split in Croatia and historic Mostar in Bosnia & Herzegovina, once a frontier town of the Ottoman Empire. 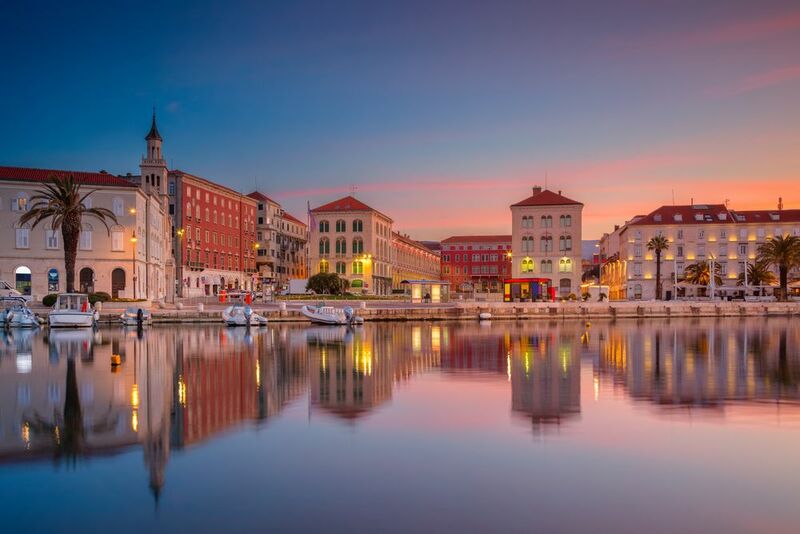 One of the perks of traveling to Croatia is that it’s easy to visit its neighbouring countries. 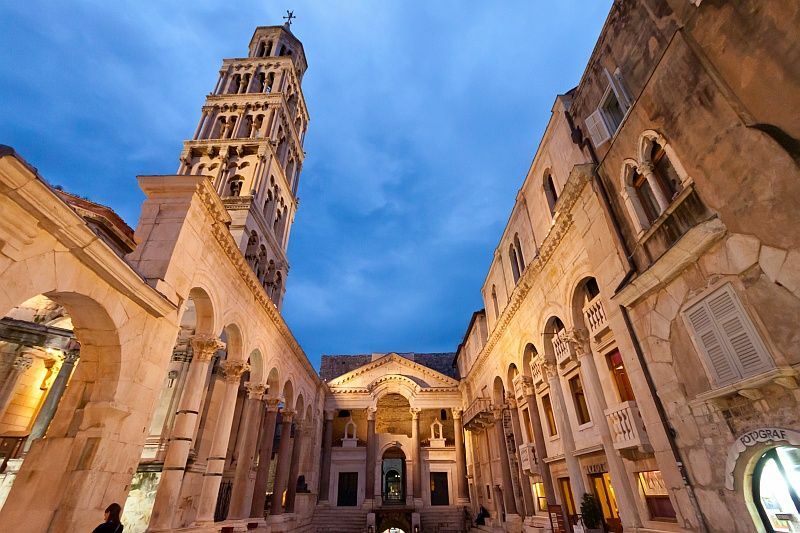 The city of Mostar is only a 2-3 hours’ drive away from Split. 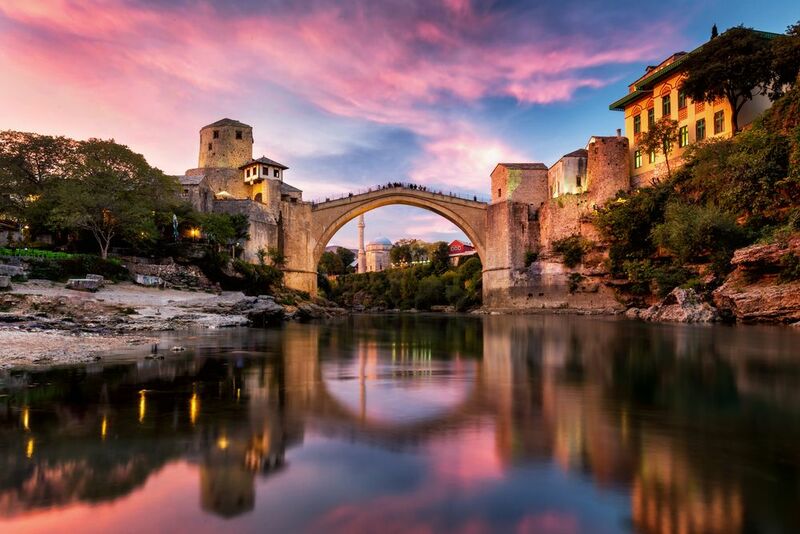 Mostar (literally meaning “Bridge-town”) was once a frontier town of the Ottoman Empire. It was named after the bridge keepers or “mostari” who guided the Old Bridge in the Middle Ages. The city is situated in the Neretva river valley, surrounded by the Hum Hill and the Velež Mountain. 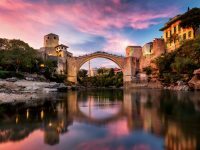 The UNESCO-protected Mostar Old town with the Old Bridge is unique for its architectural diversity. Here you can admire exemplary Ottoman architecture, alongside with Mediterranean and Western European architecture. 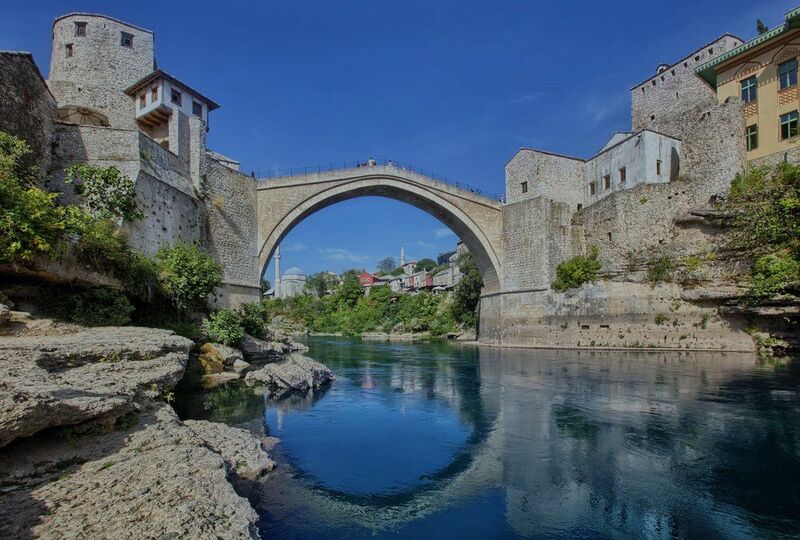 Stroll the Old Town’s cobbled streets, cross the historic bridge, visit the Mosque or relax in one of Mostar’s cafés. 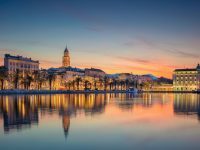 Soon enough, you’ll feel transported to some other time, lulled in tranquility of this slow-paced, relaxed historic city. 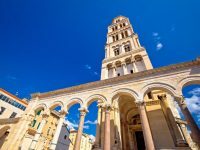 From Mostar, head to Croatia and the popular city of Split. 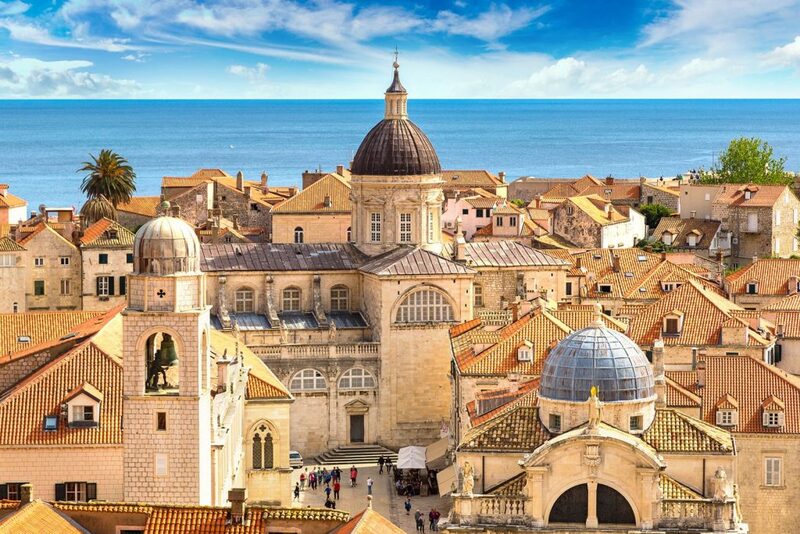 We’ll pick you up from the airport and transfer you to the hotel in Mostar city centre. Overnight at the hotel in Mostar. 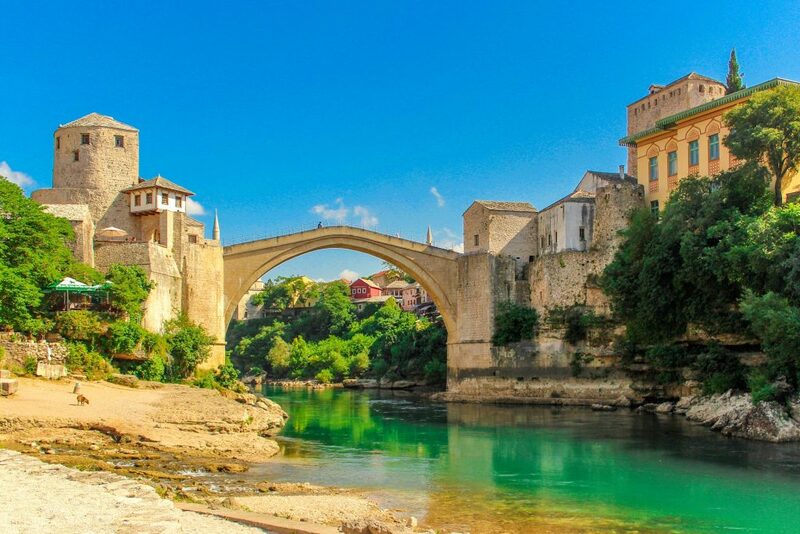 After breakfast, we’ll organise a guided tour of Mostar for you. 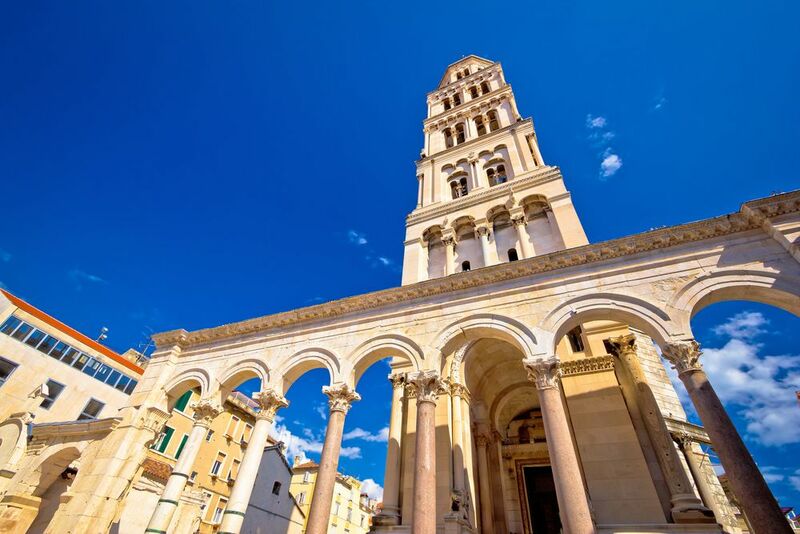 Your guide will pick you up from your hotel or meet you in the city centre. 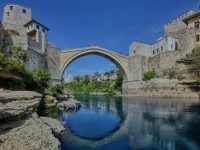 On your way, you’ll walk the historic UNESCO-protected Old Bridge, visit the Mostar Old Town, learn about this city’s complicated history and the deep-rooted divisions between its Catholic and Muslim communities. 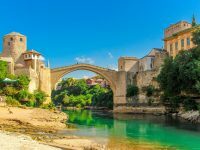 After the tour, stroll the streets of Mostar, walk down the Neretva river or try local specialities in one of the restaurants in the Old Town. After breakfast, we suggest a day trip to Kravica Waterfalls, only a short ride away from Mostar. 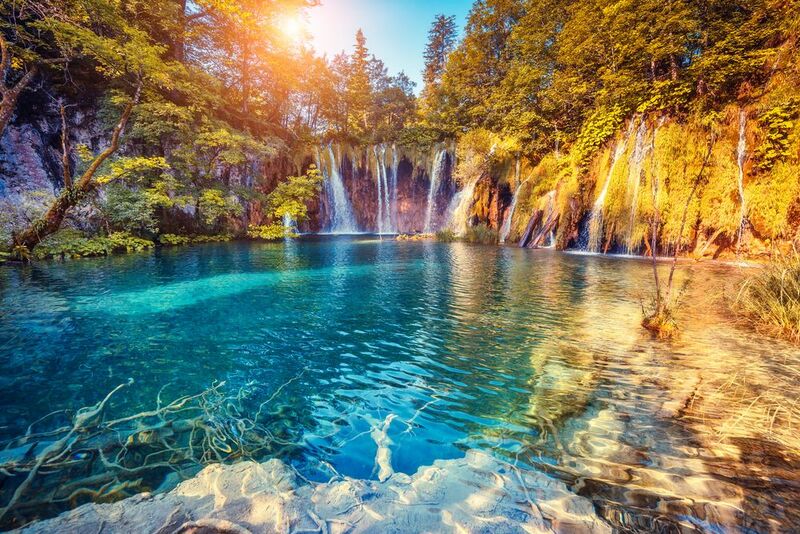 The waterfalls are situated in the karstic heartland do Bosnia & Herzegovina on the Trebižet river. 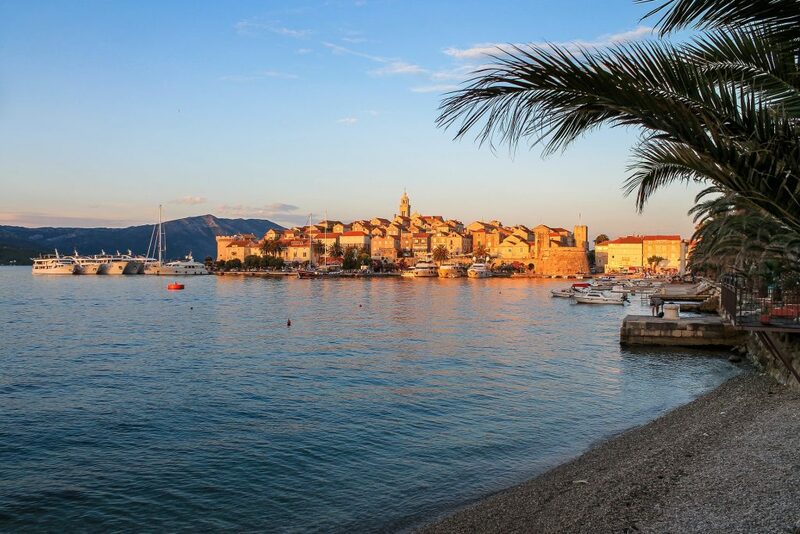 This is a popular swimming and picnic destination with many restaurants and cafés offering grilled dishes and local specialities. Return to Mostar & free time. 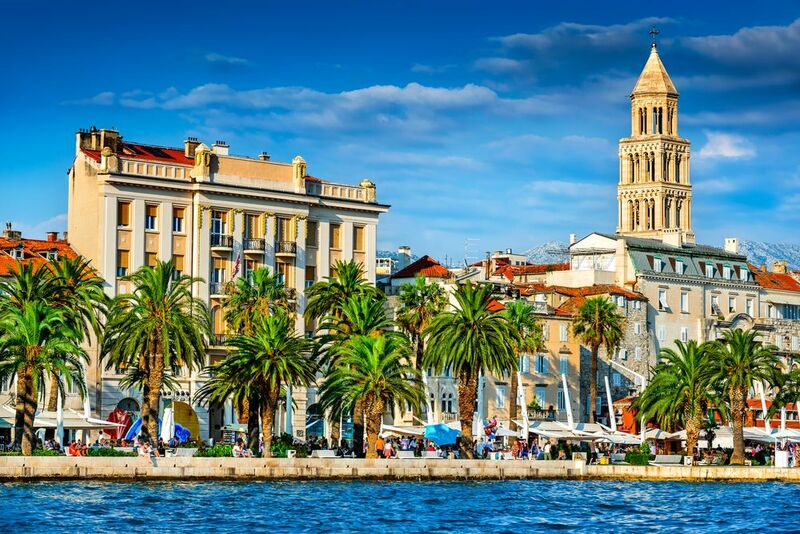 We’ll pick you up and transfer you to your hotel in Split. 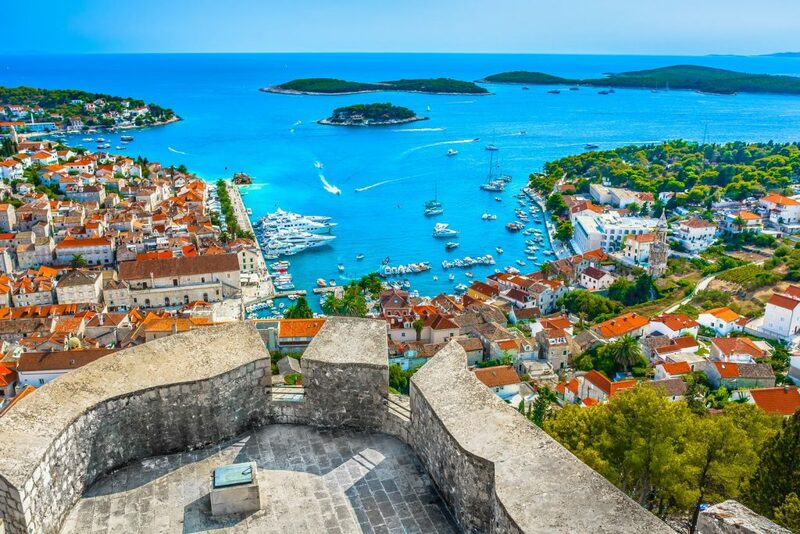 After breakfast, we’ll suggest an excursion to the Hvar Island. 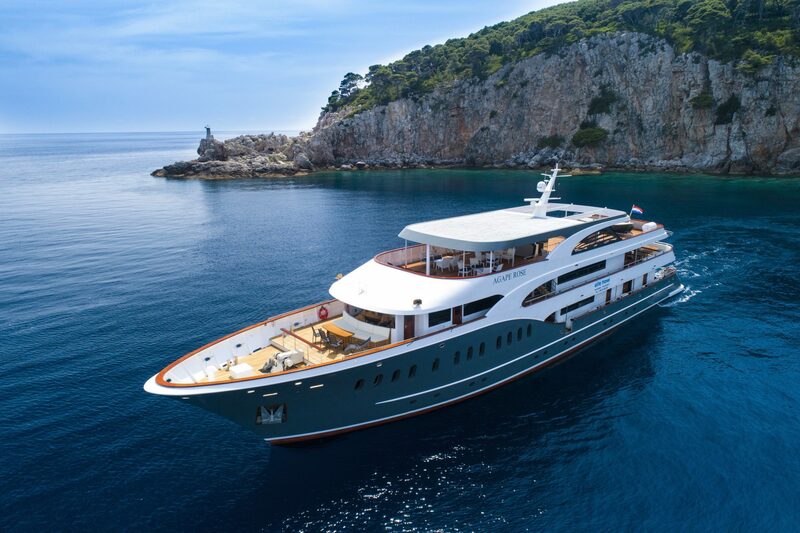 Upon arrival, you’ll be taken on a guided tour of Hvar Island, learning more about this beautiful town’s history and heritage, visiting the Cathedral, the Franciscan Monastery, the Hvar Theatre, the main square and the beautiful promenade lined with palm trees and luxurious restaurants. 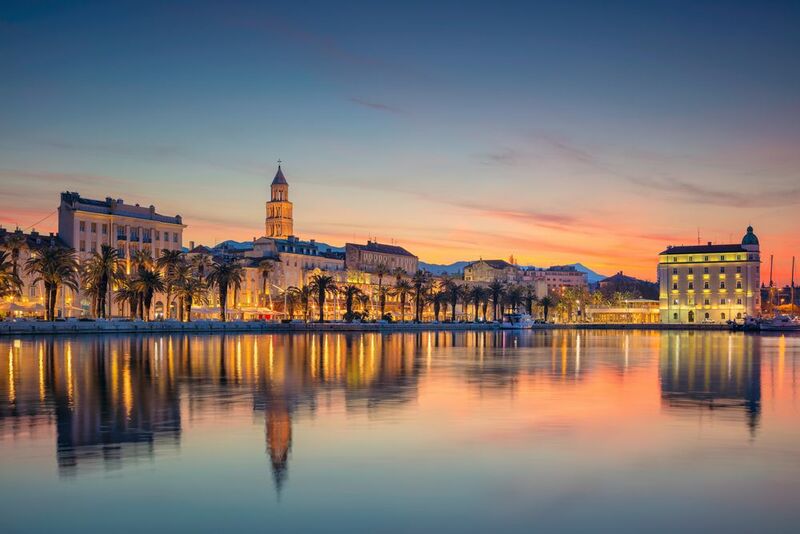 Return to the hotel in Split & overnight.